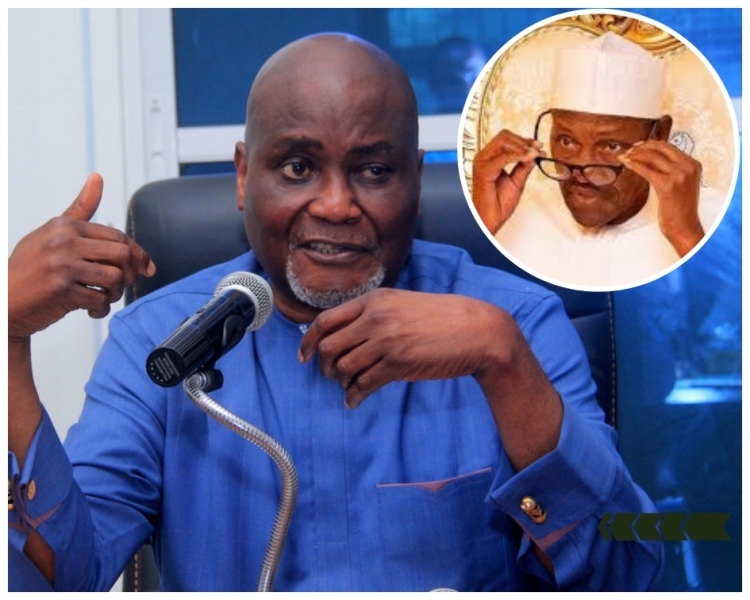 The Presidential Amnesty Programme which was founded and set in motion on June 25th, 2009 by Late Alhaji Umaru Musa Yar’Adua (GCFR), who proclaimed a 60-day unconditional amnesty period for militants in the Niger Delta, as a step towards resolving the protracted insecurity in the Niger Delta region has unfortunately been transformed by Prof. Charles Quaker Dokubo to a lucrative tourist centre for looting with funds meant for the development of the region. Document in possession of SecretReporters reveal that the Special Adviser to the President on Niger Delta, Prof. Charles Quaker Dokubo, has indeed proven to be an academician without honour as it is alleged that in the guise of carrying out his constitutional duties, he awards contracts to choice companies without creating any platform for other eligible companies to bid for them as stipulated by law. We gathered that the presidential adviser awarded a contract for the empowerment of 20 Niger Delta youths in welding and fabrication at a jaw-dropping sum of about N80, 000, 000 (Eighty Million Naira) to Messrs, Temongrove Limited located at 122b, Association Way Dolphin Estate Null, Lagos State for just one month. As though confirming the allegation of intent to embezzle, the document dated 5th November 2018 with reference number PRO/SAP&CAP/TEML/2018/1656/C.III/1956 and signed by the coordinator of the presidential amnesty programme in favor of a choice company, Messrs Temongrove Limited, had two conflicting amounts in millions of Naira as the specified contract sum. It’s not clear to us if he advertised the contract on the pages of national dallies as stipulated by law. Findings revealed that the document which has a contract completion period of one (1) month had N80,000,000 (Eighty Million Naira) written in figures as the contract sum while N95,000,000 (Ninety-Five Million Naira) was written in words with strict orders for the funds to be disbursed to the contractors with immediate effect. He didn’t respond to calls or SMS from our newsroom before we went to press.